Intersate 26 runs north-south from the North Carolina/Tennessee State Line, near Flag Pond, to U.S. Rt. 11W, near Kingsport. 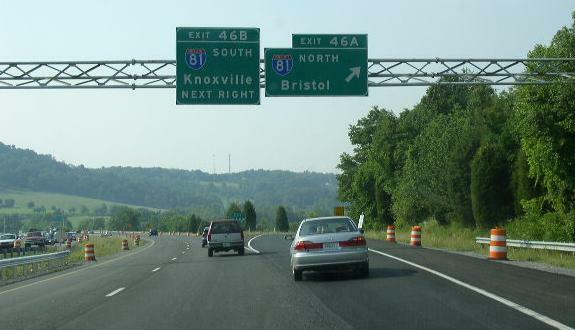 This replaced Interstate 181 in the "Tri-Cities" area. While in Tennesse, I-26 is multi-plexed. ...U.S. Rt. 23, throughout Tennessee. ...U.S. Rt. 19W, from near Ernestville, to Johnston City. Interstate 26 crosses the following interstate in Tennessee. 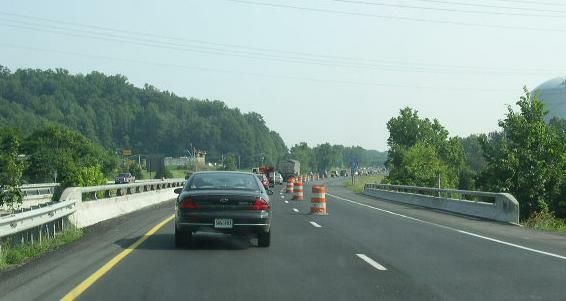 NB I-26/Former NB I-181 at I-81. 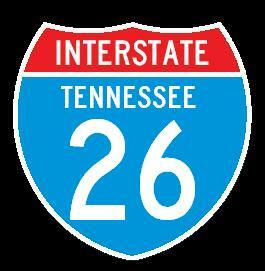 There are no branches of I-26 in Tennessee. SB I-26 south of the interchange with I-81.